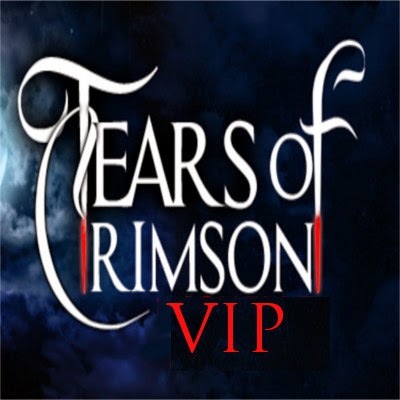 Tears of Crimson: Become a Tears of Crimson VIP Member! VIP members get the first look at book covers, sample chapters, and bonuses like being able to download original manuscripts that are not on sale. Discover behind the book information, that won't be released publicly as well, this is our way of thanking you for being loyal to Tears of Crimson. We'll be giving away a $100 giftcard from #Amazon to one lucky winner, during release week! So not only do you get to be a part of the backstage club, you can offer your readers a chance to win a great prize! It's free to join, and takes nothing but a little of your time. 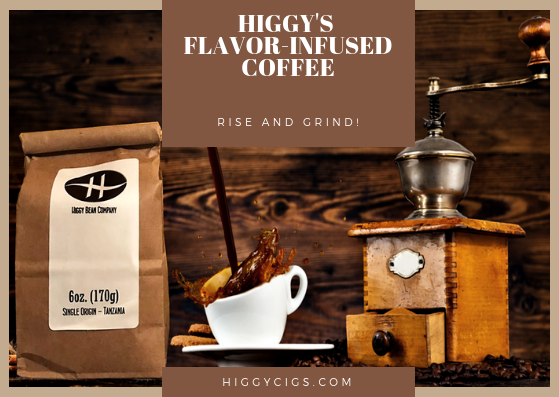 Our bloggers can tell you that we make setting up posts easy with preformatted html. If you can copy and paste, you can share the post. We're looking forward to having you join our team, and as an added incentive, we promise not to send out the vampires to hunt you down, unless of course that's your thing. So what are you waiting for? 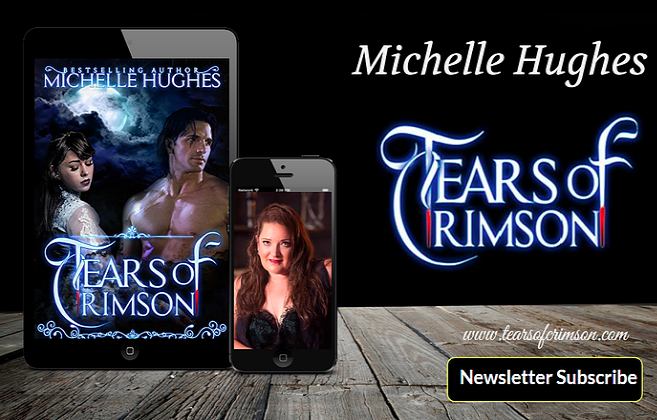 Come get fanged with Tears of Crimson, and help us share the paranormal romance that started everything! While you're waiting to surrender to the night at Tears of Crimson, don't forget to enter the $100 Amazon Giftcard giveaway!